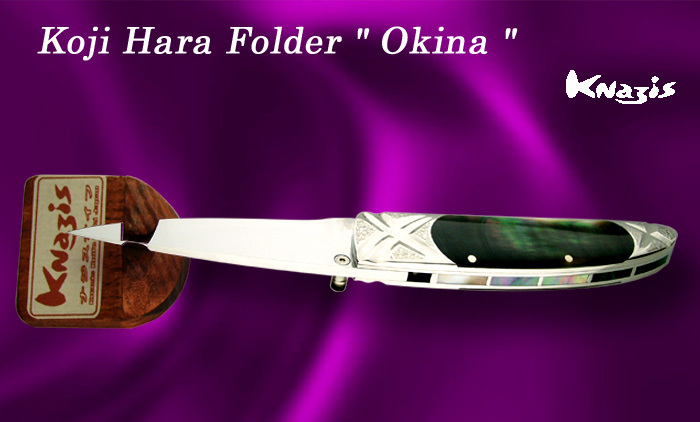 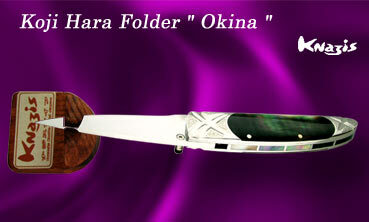 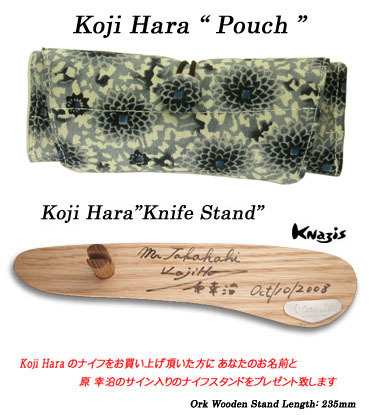 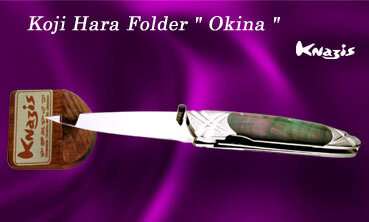 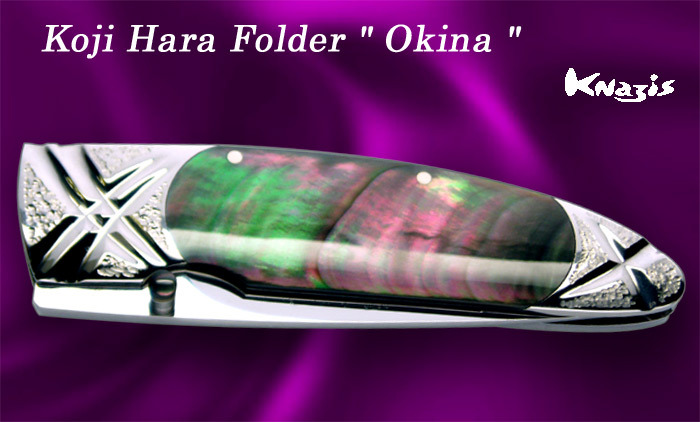 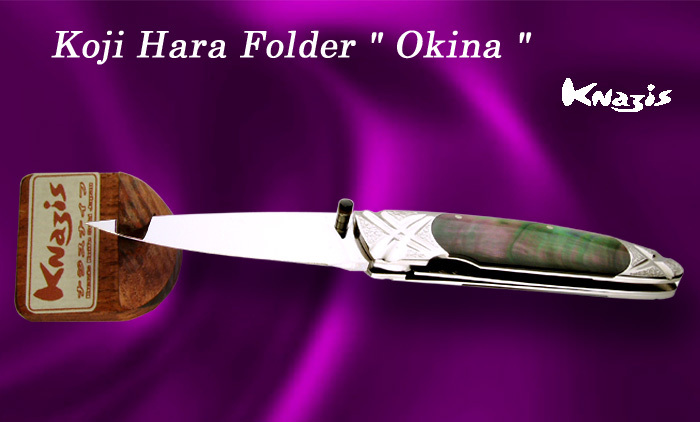 Harafs blades are all made out of Cowry Y steel. 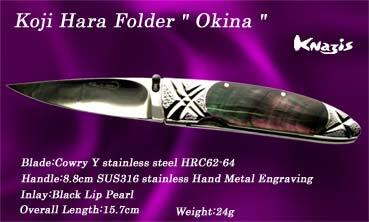 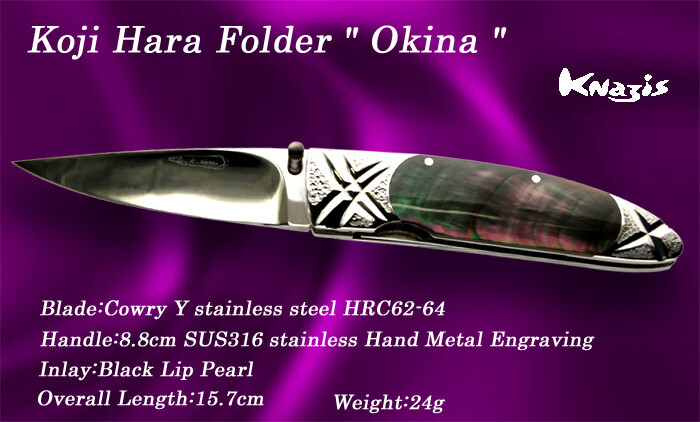 Cowry Y steel is a type of stainless steel which features: -	excellent hardness (HRC61-64 which is truly outstanding for stainless steel) -	long lasting blade sharpness -	superior finish and lustre -	little corrosiveness (superior to 440C) Handling Cowry Y steel is a very difficult task, and Hara is the only knife designer in the world who manages to fully utilise the features of it. 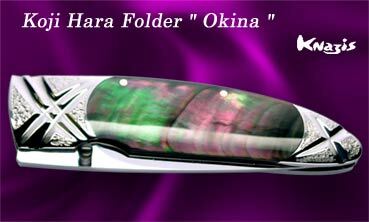 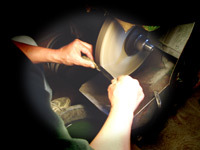 He has perfected his very original skill of extracting the unique colour that the Cowry Y steel produces.